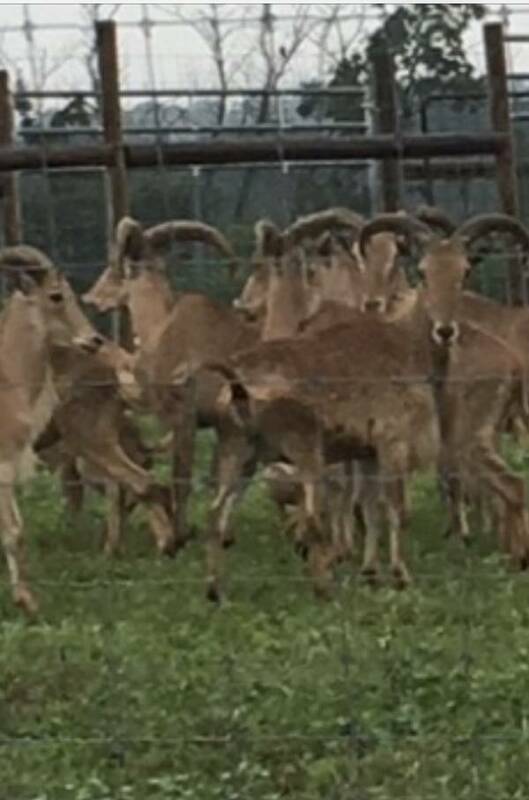 Great looking aoudad females!! Great price, great trophy, great hunt! Call 814-659-7006! Call 814-659-7006 or 814-243-1525 to Order!